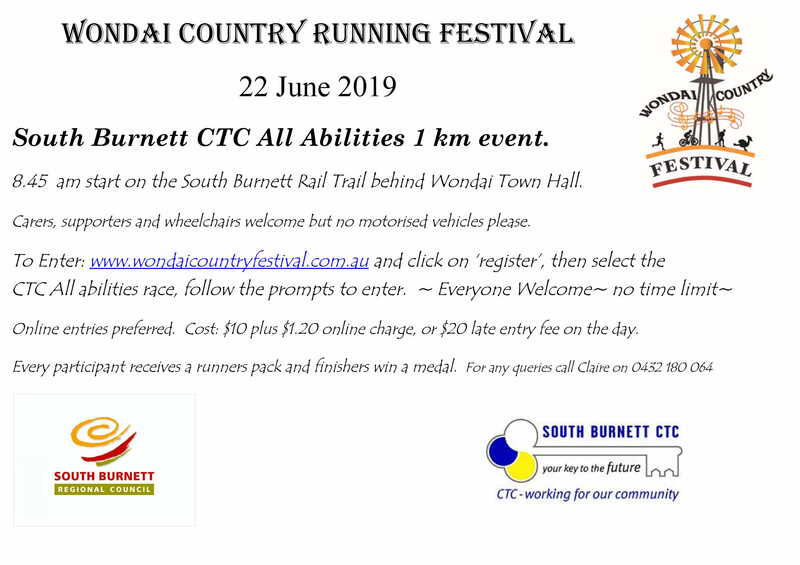 Entries are now open - $10 online (plus small processing fee). Online entries are preferred so participants get a bib with their name on. 1 km walk/ run. No time pressure. Everyone wins a medal. 8.45 am start 22 June at Wondai. To enter go to www.wondaicountryfestival.com.au and click on register. Come along and enjoy this all inclusive event. 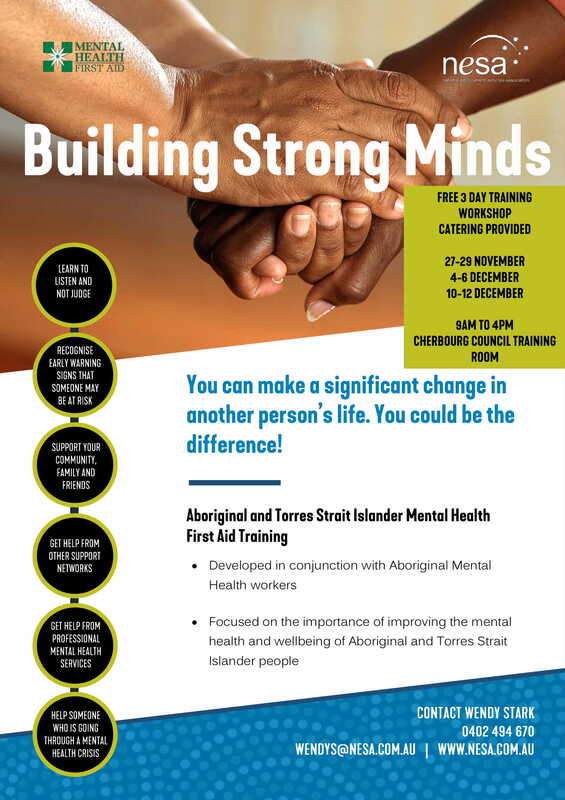 Building Strong Minds have released more dates for their free 3 day workshop for 2019. To download the flyer CLICK HERE. Please see the flyer below for the workshop. To download the brouchre please CLICK HERE. Hand-Up was a resource originally created for drought relief purposes but has now been updated with information for storm recovery. To download this document please CLICK HERE.